Change is good, but if it's been a while since you were in the job market, the prospect of job searching can be daunting to say the least. Not only do you have to find job opportunities, but you have to craft a resume, write a cover letter, set up interviews, choose your interview outfits and fill out a lot of applications. One of the most important aspects of this whole process is creating a great resume. This simple document is what can get you in the door at the company of your dreams - or get that door shut in your face. There are many features that can make your resume stand out above the rest, as well as many mistakes than can land you in the "No" pile. Here are some dos and don'ts that can help you create the perfect resume and get that new job. "45% of business professionals thought tailoring your resume to your specific industry was most important." A one-size-fits-all approach has no place here. In a recent ProOpinion poll, 45 percent of business professionals believed that tailoring your resume to your specific industry was the most important aspect of writing a resume. Not only do you want to tailor it to the industry, but you want to make sure it highlights all of your qualifications that are relevant to the particular job you are applying to. In such a short document, it's important to make sure that each piece of information is working to achieve your goal of getting hired. Including irrelevant experience or skills doesn't help your cause. The American Society of Mechanical Engineers also pointed out that the design and content of your resume should reflect the industry in which you're applying. Unless you're in a creative field that values self-expression, skip the elaborate resume designs that might be a turn-off for other job markets, and don't go into detail about topics like your interests or hobbies. Be conservative and professional while following industry trends. If a hiring manager sees a careless typo or a glaring grammar mistake in your resume, he or she will likely stop reading right then and there. You want to put your best foot forward, and you only have one chance to do it. Leaving a typo or grammar error implies that you don't care enough about the job to be thorough. Look over your finished resume multiple times, and have a couple of other people give it a once-over as well. Bad mistakes shouldn't get by multiple pairs of eyes. Avoid weak-sounding words like need, chance, hard, first and learning. The Muse also recommended avoiding the use of "empty" words that are overused on resumes and too general to be effective, like detail-oriented and hardworking. Chances are you can find a better way to describe how great you are. 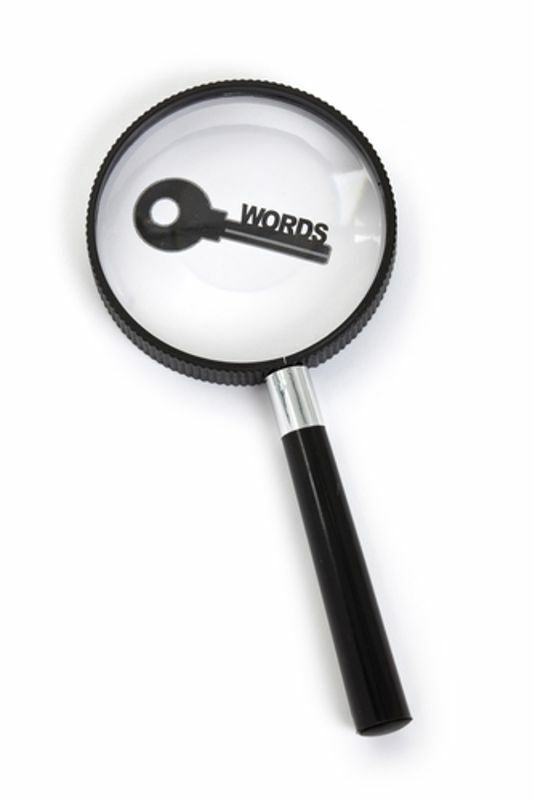 Power keywords are what hiring managers look for in a good resume. Bad: Worked with employees in a restaurant setting. Good: Recruited, hired, trained and supervised more than 20 employees in a restaurant with $2 million in annual sales. These specifics are much more likely to grab a hiring manager's attention and clue him or her into whether you have what it takes to succeed in the position you're applying for. Whenever something changes at your current job, it's a good idea to update your resume to reflect your new role, responsibilities or achievements. Even a resume that you wrote a month ago might not accurately portray the work you're doing now, and that can make a big difference. Even if the change was small, like a new job title, it could make a big difference to hiring managers who read your resume. You want your resume to look good, but there's a fine line between professional and gaudy. Make sure your resume is easy to read, straightforward and visually appealing without being distracting. Choose a simple font like Times New Roman, Calibri or Cambria, and stay between a 10 pt. and 12 pt. font, recommended Princeton University's Career Services. Take advantage of bold fonts, bullet points and other features to make the text easy to read and well-organized. There's nothing like a big chunk of hard-to-read text to turn someone off of your resume.